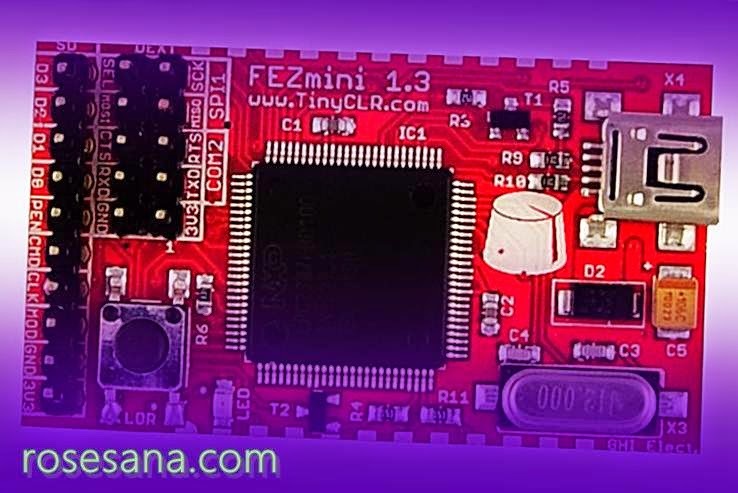 The FEZ Mini is a tiny board running Microsoft .NET Micro Framework. This means you can write code with much more efficiency using C# programming language under free Microsoft Visual C# express. 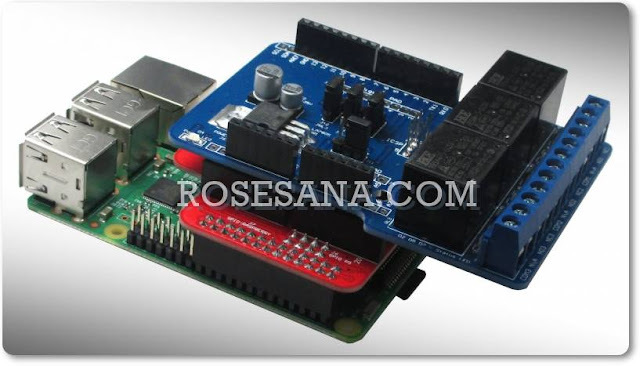 The pin-out is BasicStamp2 compatible. A USB cable is included. Many libraries have already included similar FAT file system on SD cards, threading, UART, SPI, I2C, GPIO, PWM, ADC, DAC, and many more.